After many years of sold out Heeldeep shows around the globe, Oliver Heldens is gearing up for the next installment, this time taking place during Amsterdam Dance Event at Q Factory. Oliver Heldens’ Heldeep events have built up quite the reputation over the years, each time outdoing himself with better line-ups and bigger production. The event will take place on Wednesday the 17th of October, kicking off ADE in style. 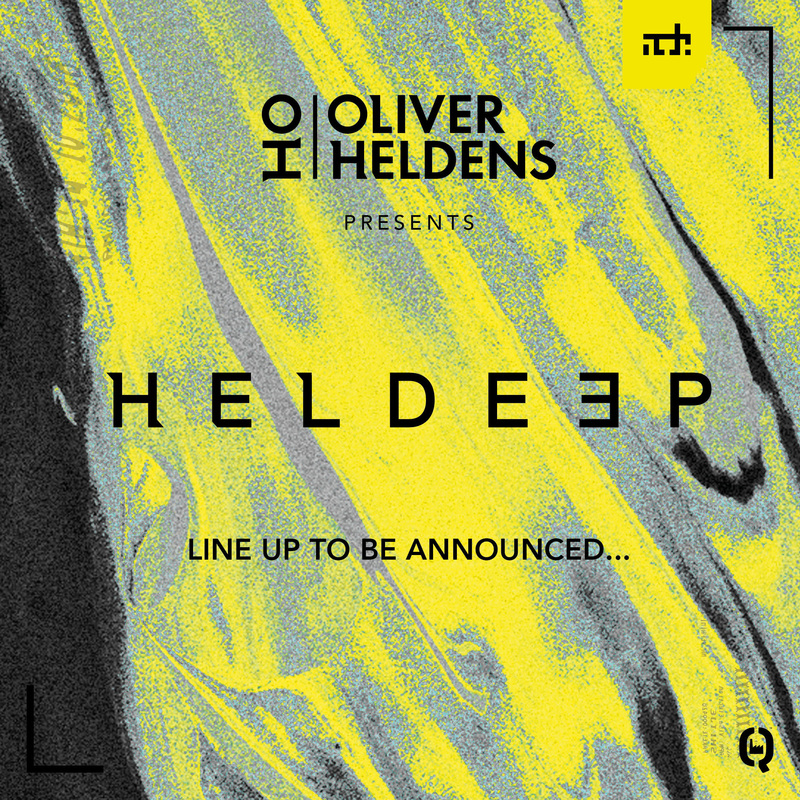 Oliver Heldens’ Heldeep brand has rapidly become a mainstay in the European and American festival circuit, hosting stages at a slew of internationally acclaimed festivals including Tomorrowland in Belgium, SouthWestFour in London, Sunrise Festival in Poland and Spring Awakening Music Festival in Chicago. With the label becoming more and more of a staple, one can’t help but think that the legendary events during Amsterdam Dance Event have played a part in its success. Buy tickets for Oliver Heldens presents Heldeep at Q Factory now via link and attend on Facebook to stay up to date with the latest information.